IRCTC, which is in charge of online railway tickets booking, has announced a new way of ticket booking for ease of consumers. 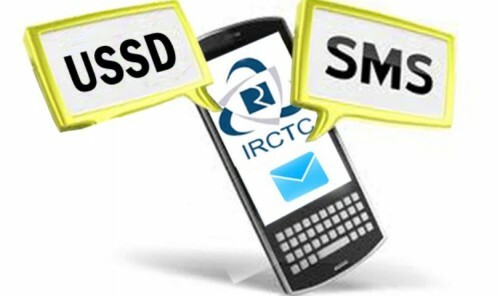 SMS based ticket booking service from IRCTC is expected to start from 1st July, 2013. IRCTC has also proposed USSD based ticket booking. The booking system has been designed in such a way that user with any kind of mobile phone (no need of smartphone) can send sms to a specific number to make railway reservation right from their mobile. They don’t need internet service. 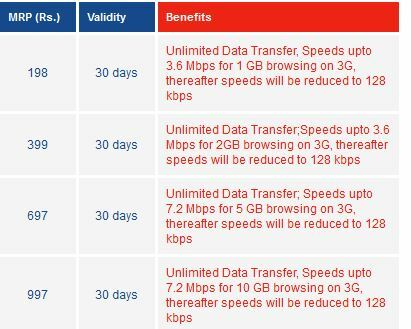 Of course, the sms will be payable at premium rate. It’s still unclear if tatkal booking will also be possible via sms-based solution. User must be registered on IRCTC website and their mobile number should also be properly filled on their irctc account. User will also have to register their mobile number with bank that provides MMID (Mobile Money Identifier) and OTP facility. User will have to send sms BOOK to a designated number. The number is not yet revealed, but we’ll update this article with more details when the sms-based railway ticket booking service will be officially launched. User will then receive transaction id. Then user will have to send another sms to make payment. The amount will be deducted from his bank account linked via MMID. The entire process listed above may seem confusing, but that’s the info we’ve for now. Stay tuned with us as we’ll update this post with more details as available. 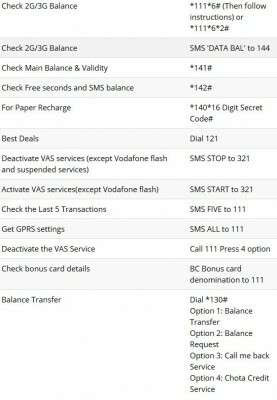 Rs.3 per sms will be charged. This process is two-sms process. The bank will charge Rs.5 service fee for payment under Rs.5000 and Rs.10 for payment above Rs.10,000. Well, the sms and bank payment gateway charges are nominal, we only hope for successful ticket booking because that matters a lot. For USSD based booking, user doesn’t need to register with bank, instead the payment will be deducted from mobile wallet. These two new ways of ticket-booking service by IRCTC really seem attractive and are welcome move, but unless we see the success rate of the new ways, we can’t say anything good because we all know about IRCTC and its pathetic and painful booking service.